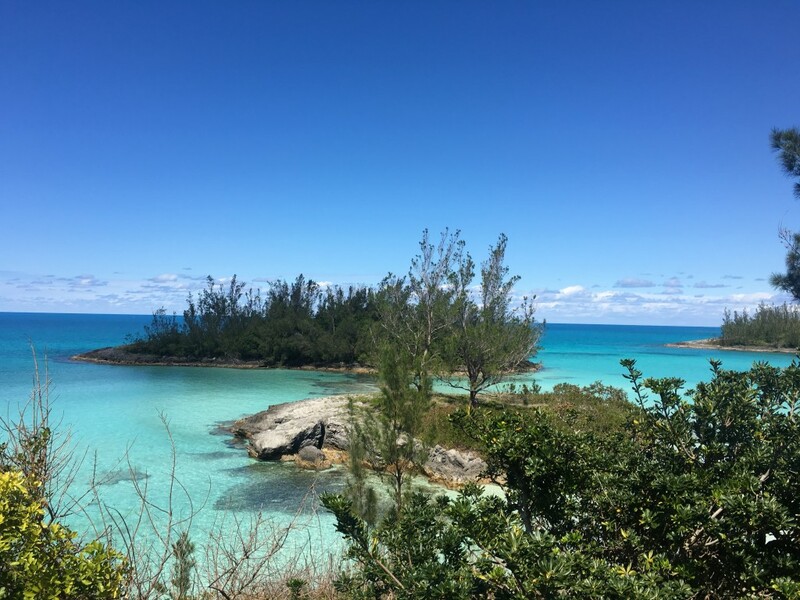 Monday 13th of March on Horseshoe Bay Beach in Bermuda. Dubbed one of the, “The world’s most beautiful” it was easy to see why. Delaying the day’s workout to bask in the Bermudan beauty, I sip my pre-workout shake (rather than downing it in one). I nibble my protein bar (rather than attack it in 2 bites). 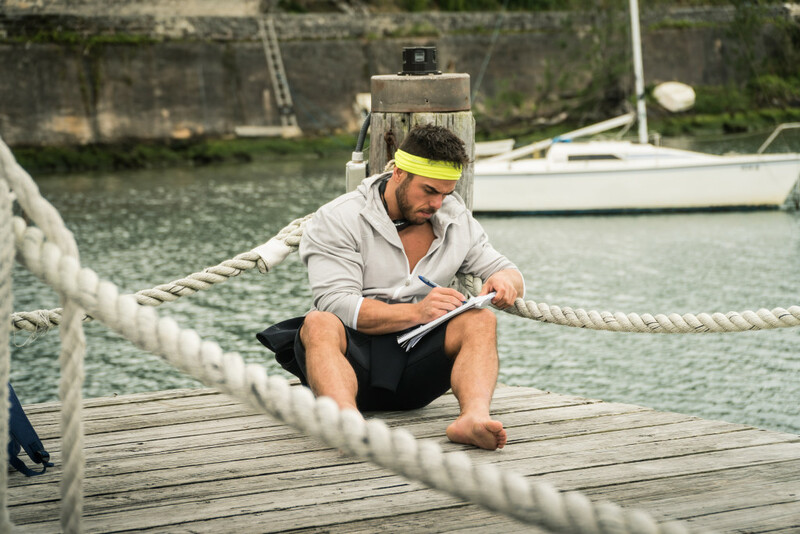 I then take my notepad out and write the following beach-based strength and conditioning musings in some of the most serene settings i’ve ever had the privilege to call a “gym”. In the world of sport science there’s something called the SAID Principle. It stands for Specific Adaptation to Imposed Demand. It means your body adapts and becomes better at the specific form of stress you place on it. 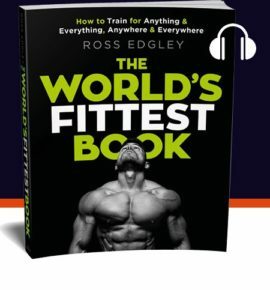 With this in mind, doing endless sit-ups and stomach crunch variations will only ever mean that you become really good at contracting your abdominal muscles over and over again through a tiny range of motion. If this is what you want then brilliant, keep doing them. But what if you wanted to produce a functional core that remains tight, hard and chiseled, you should grab a surfboard and begin tackling some waves. This is based on research conducted at the Department of Kinesiology at The Pennsylvania State University, USA, that discovered large, compound movements that require the arms and legs to work in unison with the ‘primary trunk muscles’ of the stomach showed a 20 per cent greater activation in the rectus abdominis muscles – the main muscle of the core – compared to the incredibly specific, and often favoured, abdominal crunch. Most forms of exercise are simply a matter of applying some kind of resistance for us to adapt and improve against. Typically – and within reason – more resistance equals a greater adaptation. Therefore for this simple reason alone taking a bare-footed run along the beach is rarely a bad idea. But how much difference can it really make? Generally it’s accepted that for men more testosterone is a good thing. Boost it naturally and an improved mood, accelerated ability for fat loss and a greater capacity to build muscle are just some of the benefits you could expect. 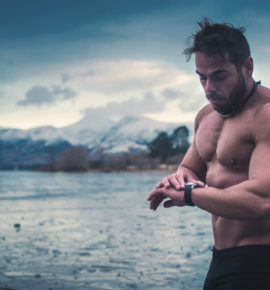 Which is why taking your workout outside to catch some rays is a good idea according to researchers from the Division of Endocrinology and Metabolism at the Medical University of Graz in Austria.